An original copper plate intaglio print. 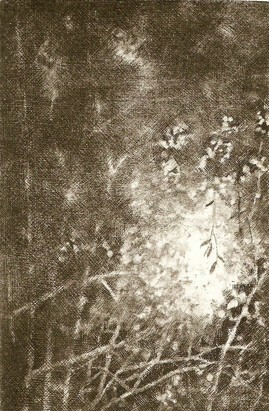 Medium: Copper plate – hard ground line etching and aquatint. Ink: Graphic Chemical etching ink black.